Construction activities on and around the Systems Interchange will increase during 2019. Travelers in the area can expect to continue to see construction preparation work like vegetation clearing, grading along shoulders and utility relocations throughout the area. Grading is planned along Ramp A in the northeast quadrant and along eastbound I-80 between Park Road and the railroad for later this spring and summer. Widespread grading is expected to take place starting as soon as late summer/early fall 2019. 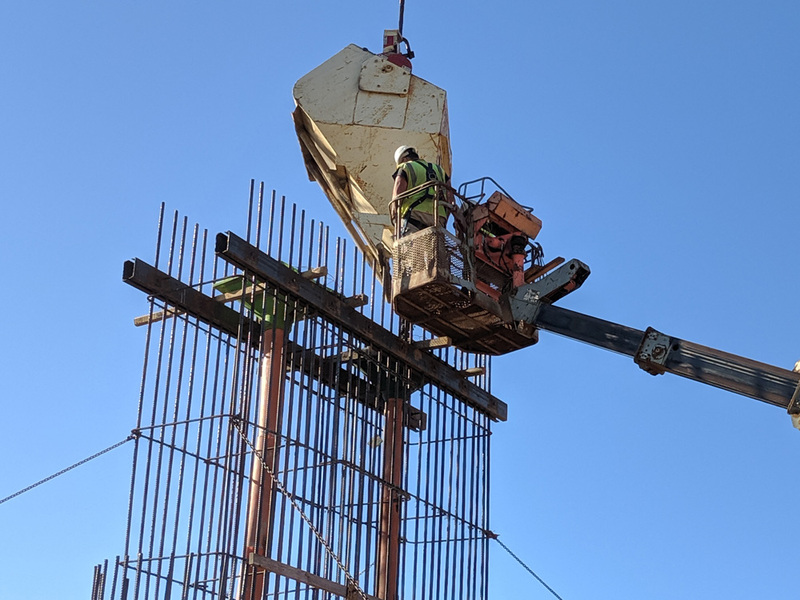 The 2019 construction activities map illustrates ongoing construction efforts and new anticipated activities that will begin in late summer/early fall. I-380 Roadway construction in the median (grading and paving).Shoulder strengthening will begin along I-80, I-380, and U.S. 218 for future traffic shifts. 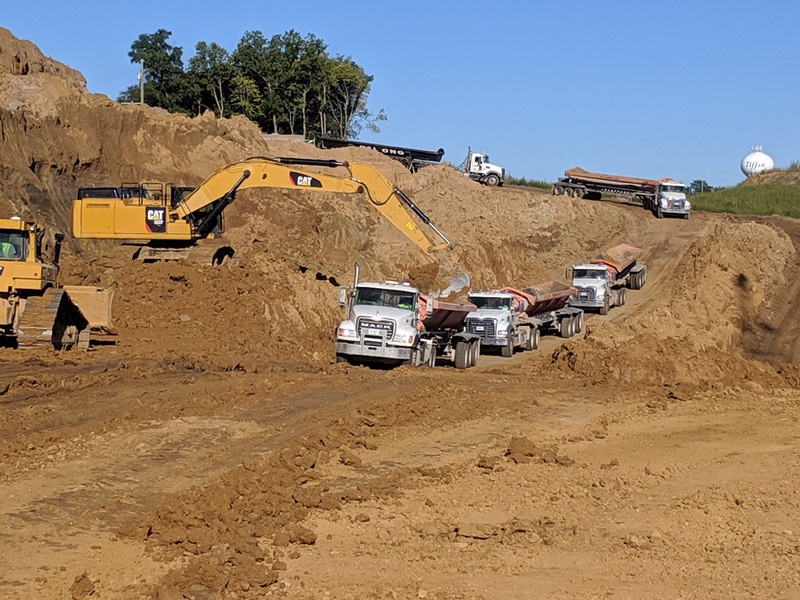 Grading work begins along the outside of I-80, I-380, and U.S. 218 for future widening. Grading work and temporary paving work in various locations. 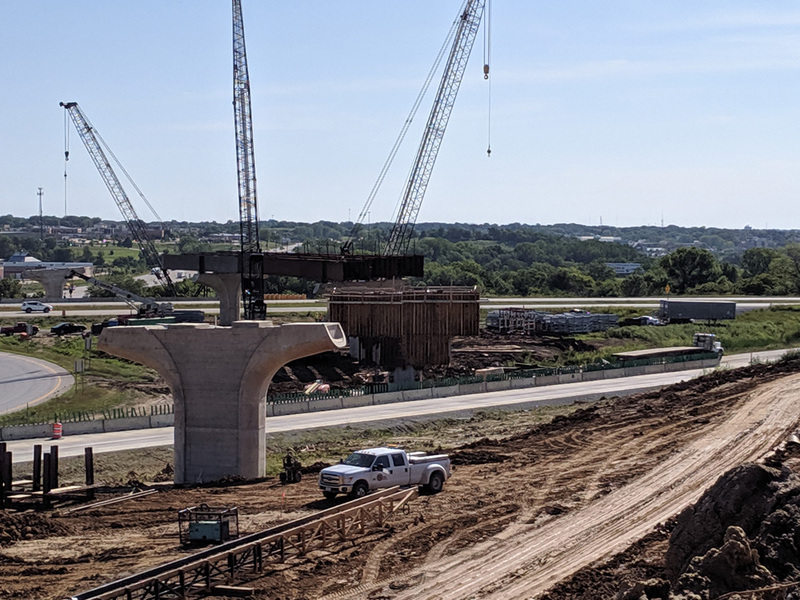 If you drive the 80/380 Systems Interchange, follow 511 to get the most current information about closures, lane shifts, and other construction-related impacts. Traffic will shift lanes on eastbound I-80 during various bridge widening and construction work in 2019. 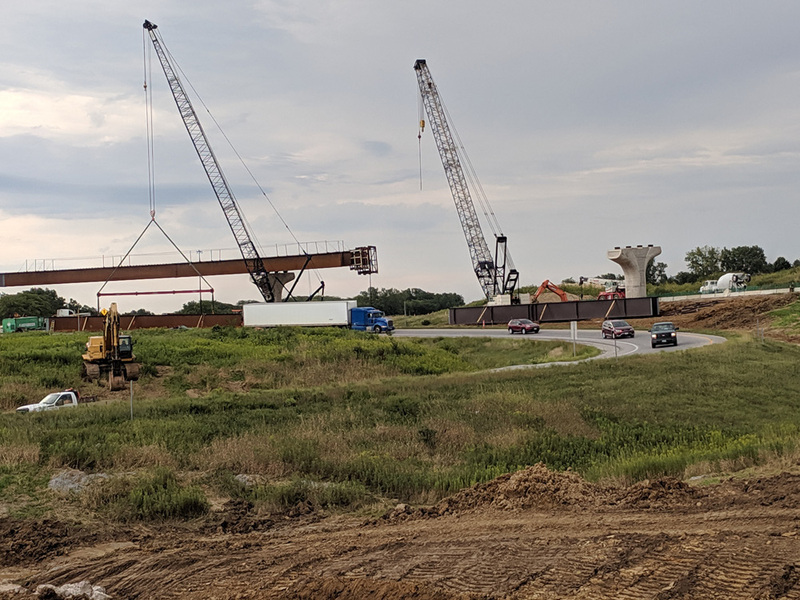 Traffic shifts to temporary shoulder pavement during construction on two ramps: Eastbound I-80 to southbound U.S. 218 and westbound I-80 to northbound I-380. Kansas Avenue SW continues to be closed temporarily during construction. Refer to the Forevergreen Road project page for Forevergreen Road updates. It is anticipated that overnight closures will occur throughout the project. Detours will be posted and notices on 511ia.org. 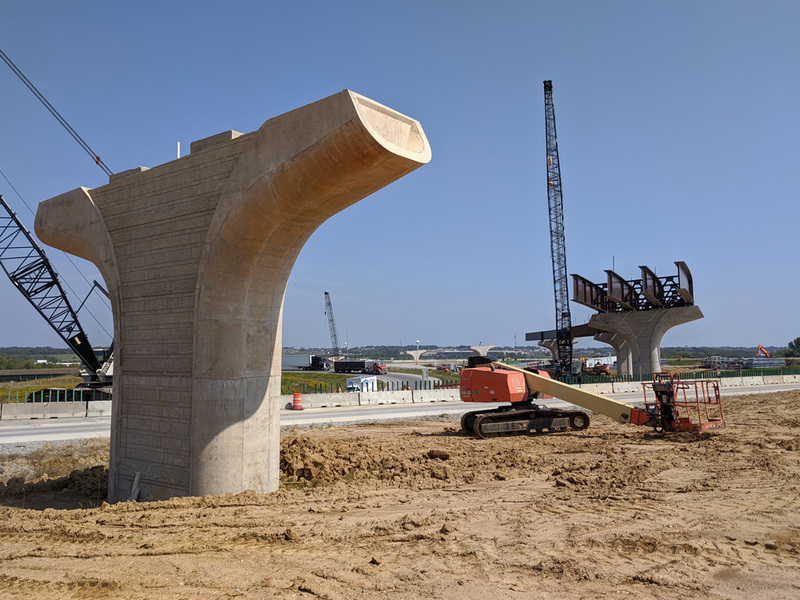 Please follow 511ia.org for the most current construction information and notifications. 380 Express Bus between Cedar Rapids and Iowa City is available for travelers in the area. Buses run every half-hour between 5:30 a.m. and 8:30 p.m. Buses are ADA compliant and feature free Wi-Fi. A one-way ticket costs $3.50 and $7.00 for round trip. Commuter parking is available at IRXB stops. Sign up to receive notifications of upcoming events and project updates.